Ros has been a Liberal Democrat Peer since 2000 and has been her party’s front bench spokesperson on Transport Communities and Local Government. Her various roles in the Lords include membership of the House of Lords Appointment Commission where she is tasked with recommending cross-bench Peers. She currently sits on the Joint Committee on Statutory Instruments and has served on a number of others including (until recently) the EU Select Committee where she developed a specialism in secondary legislation. Between 1993 and 2005 she was elected to Suffolk County Council, where she took an active interest in their popular archival collection. As an enthusiastic family historian, Ros is a regular user of The National Archives’ services and an advocate for archives more widely. 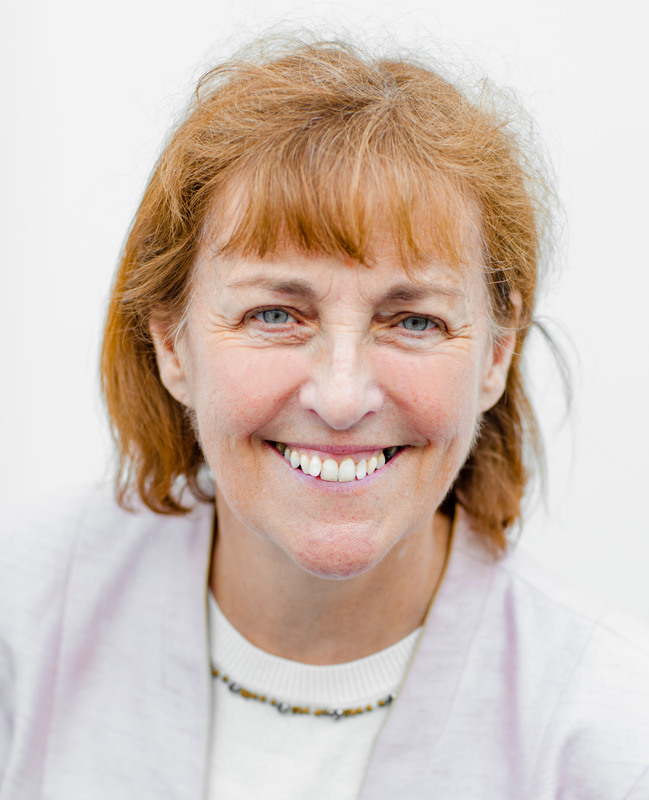 An experienced non-executive, Ros currently holds the position of Deputy Chair of the Harwich Port Authority and also sits on the advisory board of the National Council for Voluntary Organisations. She is a trustee of the Industry Parliament Trust, a charity forging links between parliamentarians, business and industry for better policy making.